Earlier this year, the Federal Department of Agriculture (FDA) released a statement about the agency’s investigation of the November 2018 outbreak of E. coli O157:H7 in relation to contaminated romaine lettuce in California raising some interesting points. The FDA announcement essentially confirms what many of us have had suspicions about, that analytical chemistry is a critical component of the food safety/traceability/recall program (to reduce hazards, verify provenance etc.) and it can be much more relevant than software, as many are calling for. Software won’t tell you that irrigation water on a farm is contaminated and software cannot provide guarantees on which country/region/farm the vegetables were grown in, especially when they were washed/processed and comingled at a packing house. The latter point aligns to the guidance (and critique) that many of us have given, stressing that traceability of a tote carrying comingled vegetables from a packing house —which essentially involves asset-tracking of the tote versus inventory tracking per se is not a sufficient intervention. 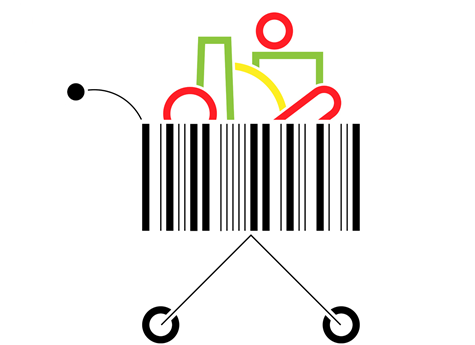 Traceability must track directly back to the farm through unique identification, such as broader usage of GS1 standards. 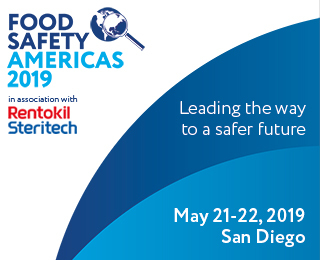 While the required intervention increases overall transaction costs for the industry, the cost of unsafe food and the increased risk of harm to human health and safety is unacceptable and should unite all stakeholders. The pressure from retailers to continually reduce costs introduces a significant risk of short-cutting and sub-optimization. The latter is evidenced in the Lockton report from late 2017 which states that two in five (38%) manufacturers claim safety standards are being eroded as a direct result of cost cutting (pressure from retailers) while a further 32% agree production facilities are far less safe than in the past due to pressure to cut costs. The report also states that 32% of manufacturers cannot verify the ingredients they source are authentic. These statistics point to a dangerous increase in food safety risk and indicate there is still significant work to be done to enhance consumer safety. Better software alone cannot eliminate the dangers of pathogen-related contamination, and biochemical analysis is becoming more important all the time. But better traceability is absolutely a pre-requisite of higher standards of food safety around the world. While cost may be an issue in the drive to make this vision a reality, this needs to be set against the cost to a food business of a recall or, worse yet, the brand damage that comes from countless illnesses and perhaps the deaths of vulnerable consumers. After all, unsafe food is not food. We can no longer stave off change because it’s inconvenient or expensive. The time to act is now. John Keogh is Founder and Managing Principal at supply chain advisory firm Shantalla Inc. and he serves as one of GFSR’s trusted industry advisors. A former Senior Vice President at GS1 Canada and adviser to GS1 Global Office, John specializes in supply chain management, particularly in critical areas such as traceability, recall and anti-counterfeit measures. 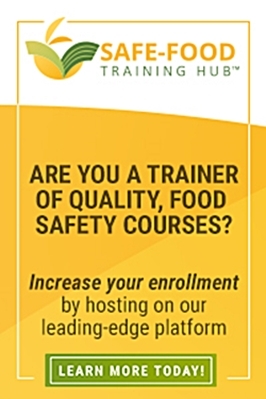 He is a sought-after speaker and panelist, and currently liaises with and provides advice to numerous high-level international food safety bodies.